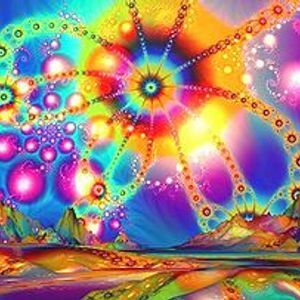 Juno_Reactor-, Yurika-Eureka, Pixel_and_Freedom_Fighters, Phoenix, Lish_Yotopia and more. Captain spoks tunneler trip to the earth core !! !